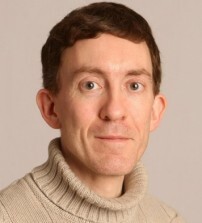 Since 2004, Chris Knight has been the chief film critic for the National Post, a national newspaper based in Toronto, Canada. He is a frequent voice in film-related matters on Canadian TV and radio, and a member of the Toronto Film Critics Association. His favourite films are Blade Runner and Duck Soup.